Your tires serve several important functions: they help steer and support your vehicle, provide a stable ride, absorb bumps, and transmit forces. During the winter months, the weather can become rather harsh and the roads can get hazardous. This is when your tires become especially crucial, since the roads and the type of tires on your vehicle impact your safety. To maximize safety, many people purchase winter tires. 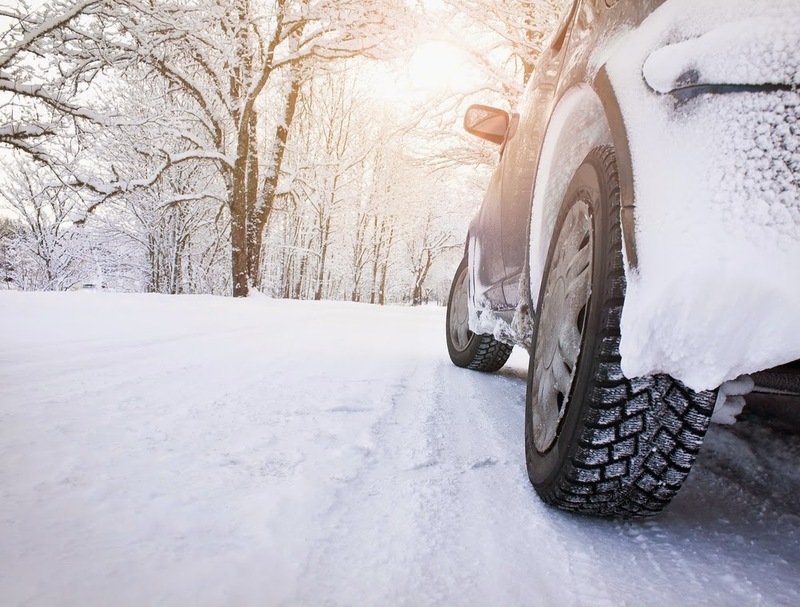 If you're interested in or are considering purchasing winter tires for your vehicle, here are five frequently asked questions and answers to help you understand their importance and role. 1. Do I Really Need Winter Tires? Many people ask this since buying tires requires money, and why buy something if you really don't need it? While that is understandable, winter tires have several advantages that make them worth it. These tires are built to perform in all kinds of cold weather conditions. Winter tires are designed to improve acceleration, enhance braking, and increase handling. They are equipped to drive safely on ice, snow, sleet, and other harsh winter road conditions. 2. What Is the Difference between Winter Tires and All-season Tires? This is a very common question that many people ask when buying tires. Winter tires are built to perform well in all types of winter conditions, specifically. The tread is built to remain flexible during low temperatures and to reduce snow build up. All-season tires, on the other hand, offer stable handling and tread wear in wet and dry conditions, and are built to grip in wet and snowy conditions. However, while all-season tires generally provide traction for different weather conditions, they aren't as equipped to handle snow and ice as winter tires. 3. Which Winter Tire Do I Buy? As with any tire, there are different things to consider before purchasing winter tires. The type of vehicle, terrain, driver performance, and budget all impact the type of winter tire that is suitable for you. Nokian tires are uniquely designed to handle winter's harshest weather, and are considered pretty universally sound. If you need to purchase winter tires, shop our selection of Nokian tires online. 4. How Many Tires Do I Purchase? The answer is always four. A common misconception regarding winter tires is that they only need to be put on the front of the vehicle. However, using a combination of winter tires and other tire types creates unsafe and unpredictable handling. 5. Can I Leave Winter Tires on My Vehicle Year Round? While changing tires can be time-consuming, you should not leave your winter tires on when they aren't needed. Again, these tires are designed specifically to handle the winter weather and operate within a certain temperature range, which is below 45 degrees Fahrenheit. Make sure to switch your tires when the season has truly turned so that you stay safe on the road. However, the new all-weather Nokian WR G3 tire is designed specifically to perform in warm weather and cold weather. This is an especially great option for shoulder seasons and areas that don't experience a lot of weather extremes.